A Spanish pearl from Almansa. Laya is made from Garnacha Tintorera which provides this wine with an amazing aroma and a very deep color. Value for money newly defined. Laya is a blend of 2 grape varieties, Garnacha Tintorera and Monastrall. The grapes come from the wineries own vineyards that lie at an altitude of 700-1000 metres above sea level, with limestone soils. The climate of the local area has a low level of rainfall. The vinification process begins with the maceration of the grape before fermentation. The two grape varieties ferment seperately in stainless steel tanks for 15days at a controlled temperature of 25ºC. Following this, Laya then undergoes a short ageing process of 4 months in French Oak barrels. 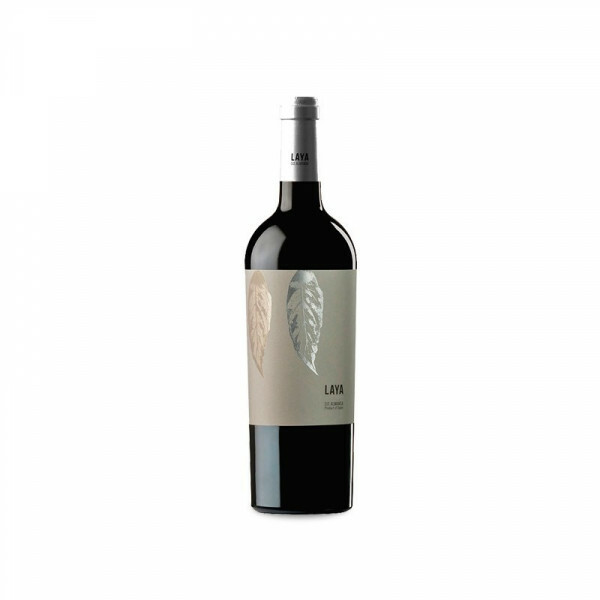 Laya is a young red wine, yet previous vintages have achieved good marks from international critics. This, coupled with the low price, is what makes it such an attractive wine from a reletively unknown region.